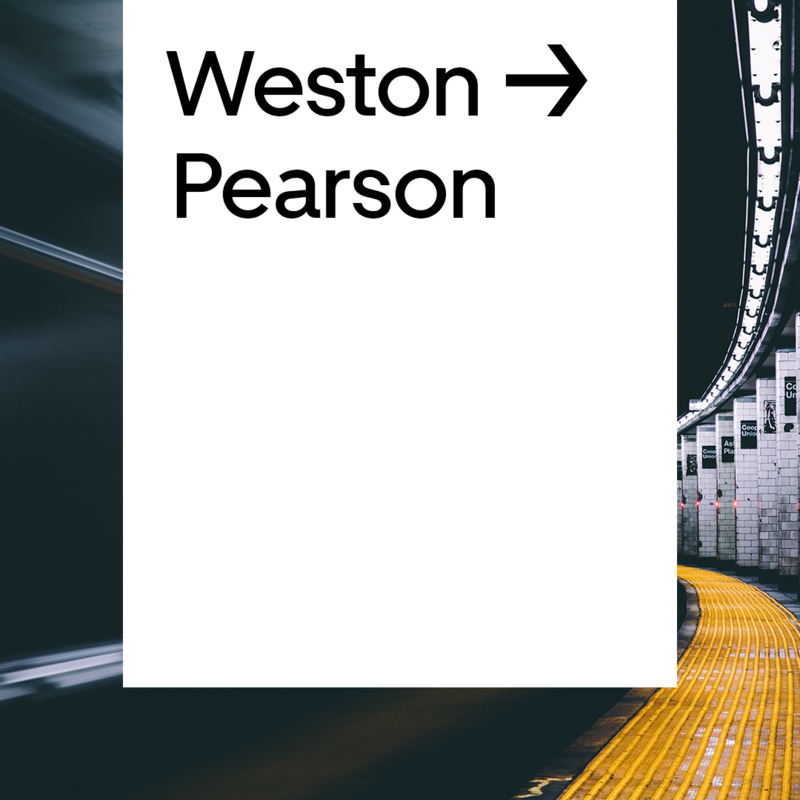 We’re partnering with UP Express, a train connecting downtown Union Station and Toronto Pearson Airport in just 25 minutes. We want to make it easier for you to ride to and from UP Express stations, and expand the reach of urban transit in our city. 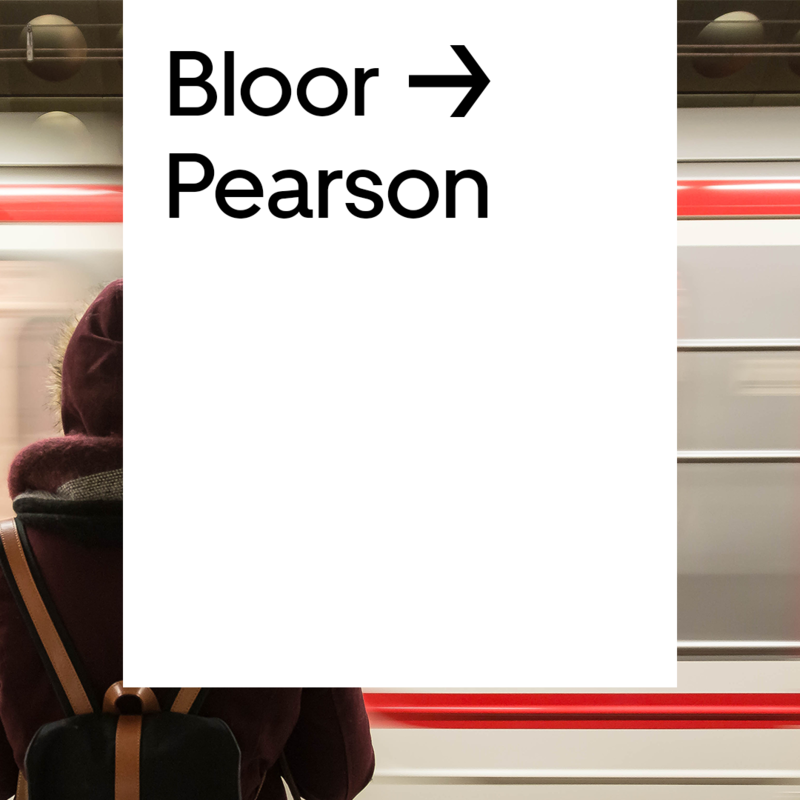 To make meeting your driver easier, you have access to an Uber pickup zone at Union Station, Weston Station, and Bloor Station. Follow the Uber signs or check your app for instructions to find your driver in no time. Your driver will meet you on Station Street, down one floor from the UP Express station. 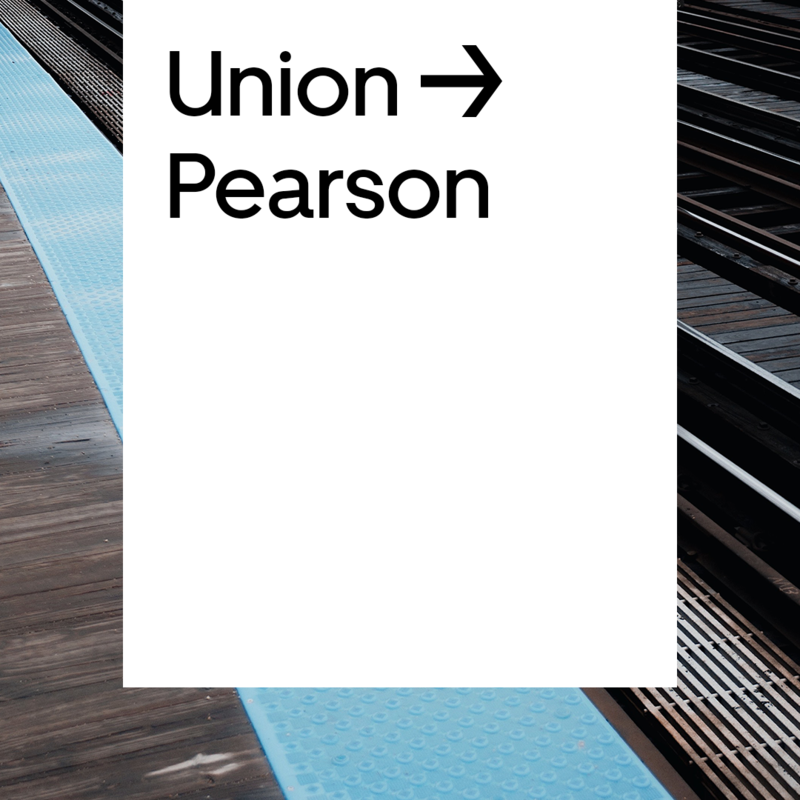 You have 2 options: Dundas Street Exit (Passenger Pickup Loop) or Randolph Avenue (east off of Track 1). Meet your driver in the parking lot, located at the station exit. Travelling between YYZ and downtown? UP Express trains depart every 15 minutes from Terminal 1 at Toronto’s Pearson International Airport. Look for the “Train to City” signs to find the station. Once you get to your station, request an Uber and enjoy a comfortable ride directly to your final destination. Whatever your next stop is, combine UP Express and Uber for a seamless journey, and make travel time your time.